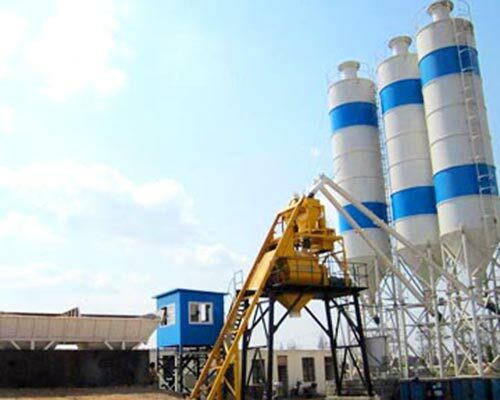 AIMIX is engaged in researching and developing, manufacturing and selling concrete batching plant, asphalt mixing plant and dry mortar production line. 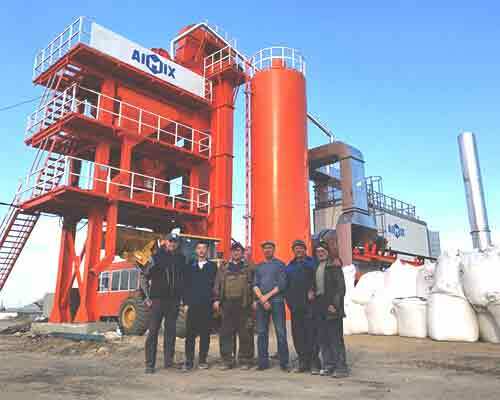 Concrete batching plant offered by AIMIX is with wide ranges and superior quality and designed and developed to the highest international standards. 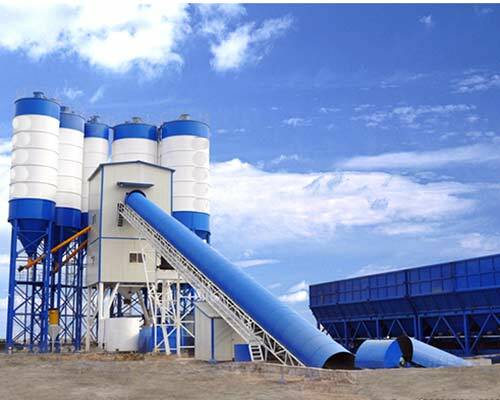 Due to lots of elements, the concrete batching plants are divided into various kinds including Belt Conveyor Type Concrete Batching Plant, Skip Hoist Type Concrete Batching Plant, Mobile Concrete Batching Plant, Stationary Concrete Batching Plant, Periodic Concrete Batching Plant, Continuous Concrete Batching Plant, Commercial Concrete Batching Plant, Engineering Concrete Batching Plant, Full-automatic Concrete Batching Plant, Semi-automatic Concrete Batching Plant, Small/Mini Concrete Batching Plant. Which type do you prefer? or Want the best prices? 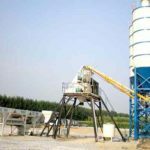 Also known as concrete mixing plant, Concrete Batching Plant is used to continuously produce concrete that can satisfy the requirements of engineering construction. 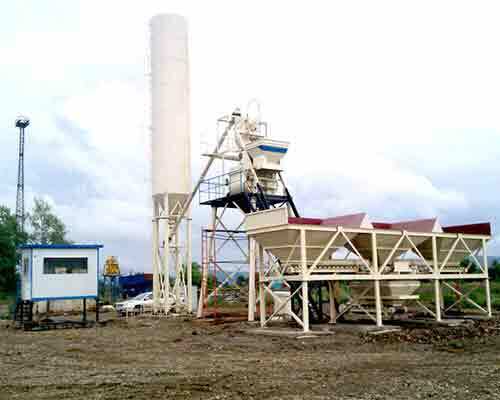 In a general way, concrete batching plant is commonly established by the side of construction sites. 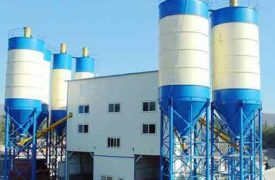 Although the concrete batching plants can be divided into various kinds, all of them are comprised of five main operating systems, namely batching system, weighing system, mixing system, storing system and control system. 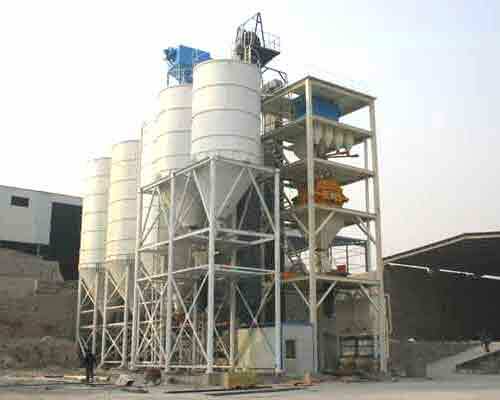 TIPS: The components of mixing plant are not fixed and can be assembled optionally as you please. 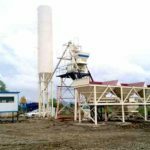 After knowing well enough all the classifications of the mixing plants, you can select the most appropriate set of accessories to conform to your own needs. 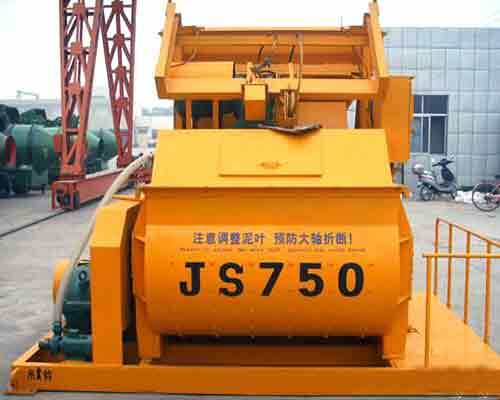 For instance, you can match different mixer that fits you well and different control system if you want. 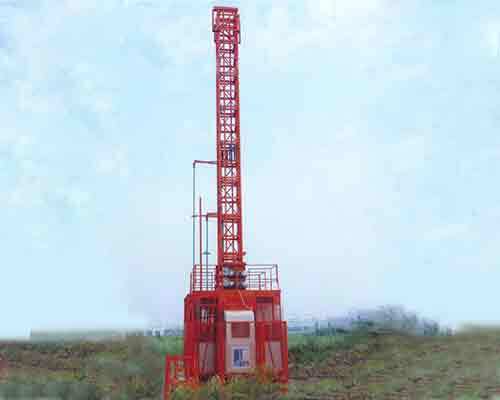 And please do not hesitate to contact us if any problems occur. AIMIX will be a good assistant to help you choose and customize any products you want. 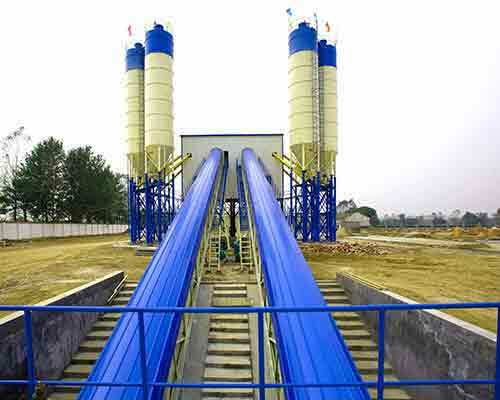 How does a concrete batching plant work? 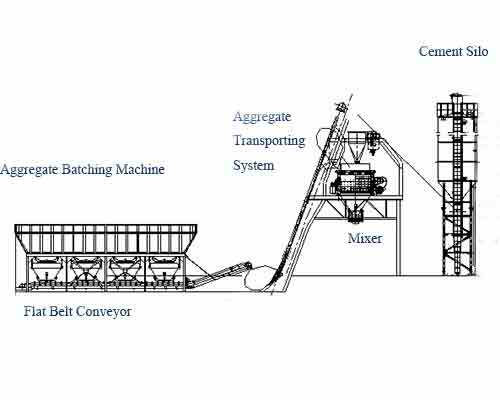 Concrete batching plant is comprised of five main systems, they are batching system, weighing system, mixing system, storing system and control system. 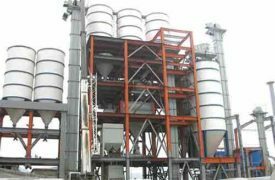 Batching system includes aggregates loading, weighing and transporting system, powder materials loading, weighing and transporting system, water and additive agents loading, weighing and transporting system. 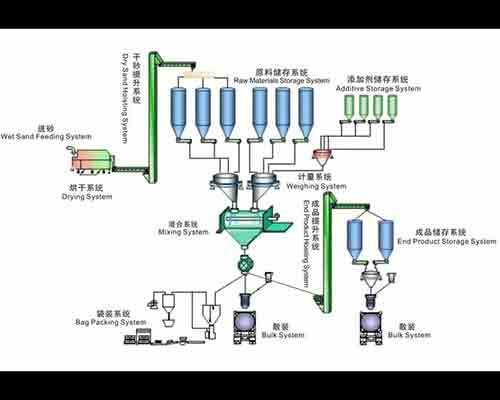 Batching system is made up of batching machine, belt conveyor/skip hoist, screw conveyor, water pump and additive agents pump. 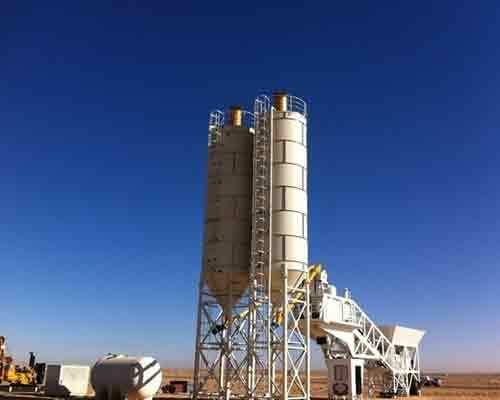 Weighing system includes aggregates weighing system, powder materials weighing system, water and additive agents weighing system. 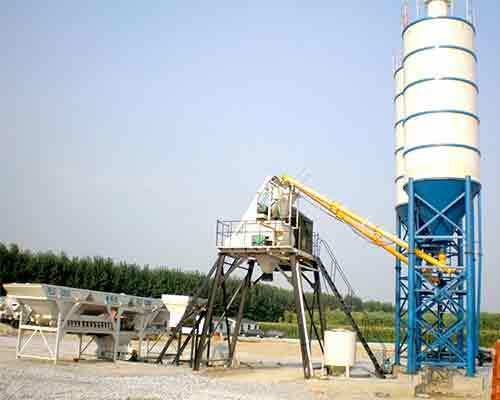 Aggregates weighing system is equipped in the aggregates batching machine, powder materials weighing system is set in the cement silo, and water and additive agents weighing system is set in the water tank. And all the weighing systems is automatically operated. 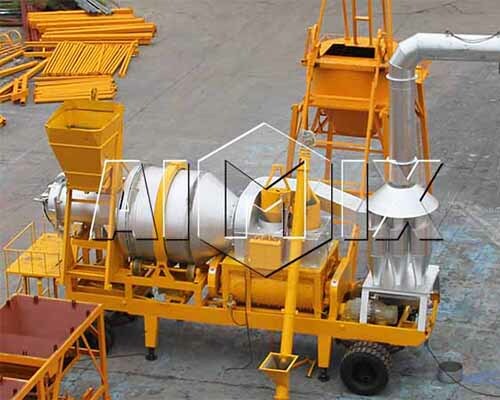 Mixing system is operated by the mixer. 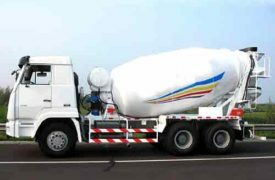 AIMIX equips the mixer with twin-shaft that can narrow down the mixing time and save 20% energy. 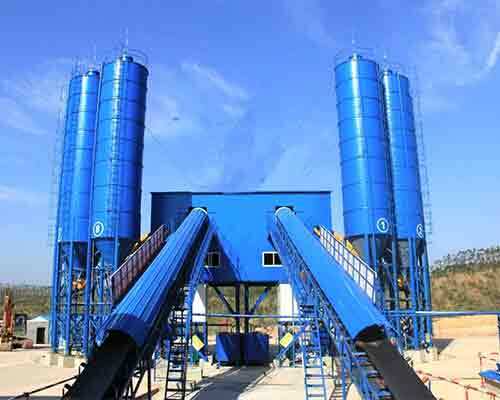 Storing system mainly includes aggregates storing system, powder materials storing system and water storing system. 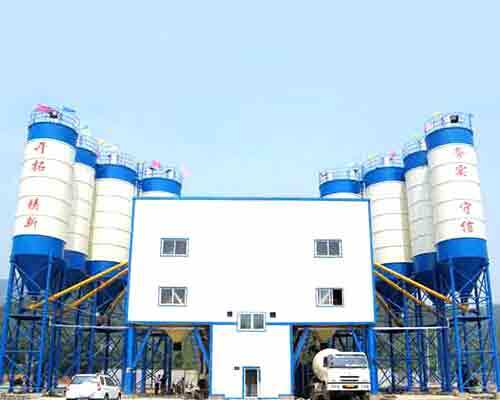 Storing system is comprised of aggregates bins, cement silos and water tanks. 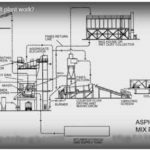 Control system is comprised of computer control system and control room. 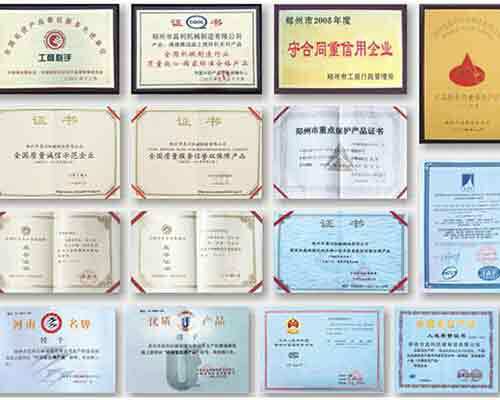 The control system contains two kinds, full-automatic control system and semi-automatic control system. 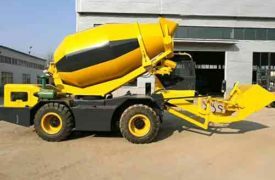 AIMIX can customize the most appropriate control system to meet the requirements of users. 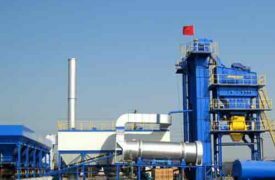 Five systems cooperate with each other to guarantee the normal operation of the whole plant. 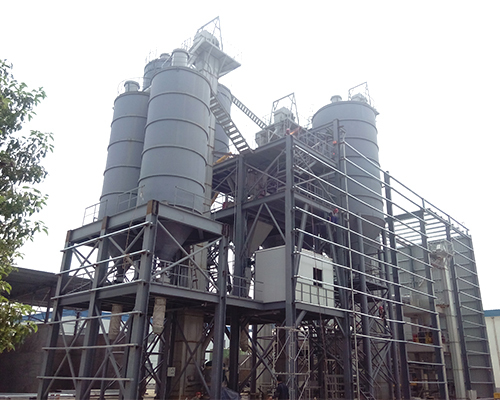 Interested in our plants? 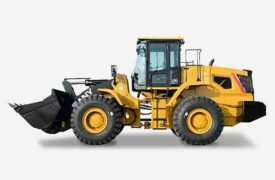 Please feel free to ask for an inquiry. A reply will be sent to you within 24 hours. Thanks for your reading!